Fibreglass is versatile, and so are we! 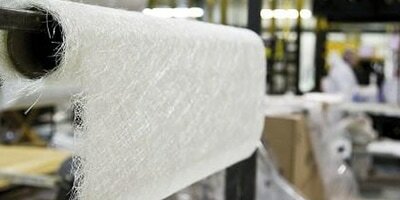 We handle lots of ongoing production work for a variety of companies in the Auckland region. 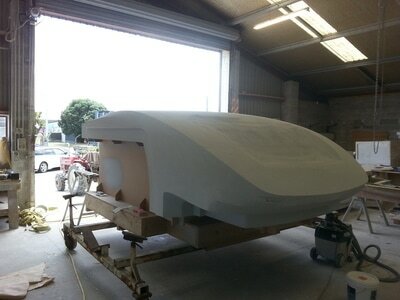 We manufacture all fibreglass components for TrailLite Motorhomes and Campervans; we are the motorhome manufacture and repair experts, so if you need work done on your campervan or motorhome we can help! We install the racking systems in Fairfax Industries trucks and trailers. We regularly do contract production laminating for Seacraft Miller Moyes. 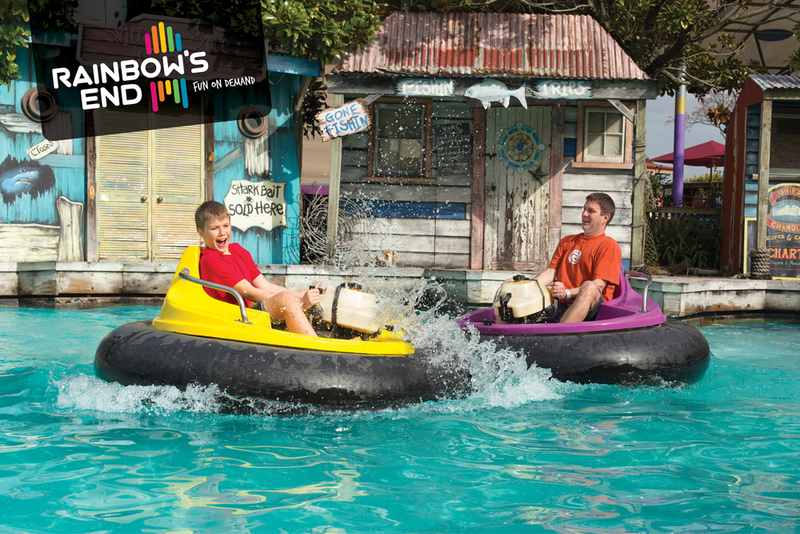 We also do repairs and production of bumper boats at Rainbow's End! Greater relative structural strength allows for a much lighter shell. This reduces weight and lowers the center of gravity. Corrosion is not an issue so say goodbye to rust or decay. Huge tolerance of wide temperature variations with no impact on the joints or shape. Non-conductor of electricity meaning greater safety in a workshop or on road situations. Moulded construction can be done in one piece, regardless of shape, which allows more design options, greater consistency and enhanced strength. Smooth surface is easy to clean and maintain. Dents and the like from minor impacts aren’t a factor. If any repairs are needed they’re easy to do. is very easy to tow, with better acceleration and maneuverability. has less wind resistance, reducing wear on the towing vehicle, drastically reducing fuel costs and reducing the effects of cross and headwinds. is easy to clean and maintain and never rusts or degrades. can easily have graphics and special designs applied. 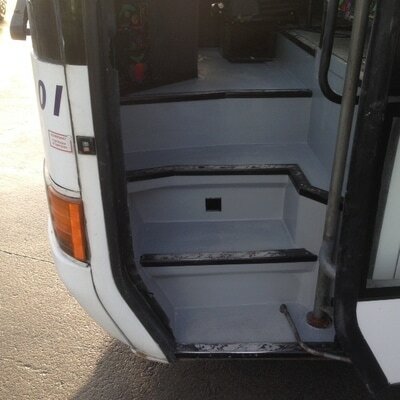 Recently our motorhome needed some minor repairs to a couple of dents in the fibre gall. We went to Superior Boats in Manurewa for the Repair.